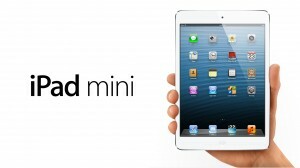 The iPad Mini-A Solution for K-2 students? Since the release of Apple’s new iPad mini, there has been a bit of debate whether these have a place in the classroom. Right now, we are into budgeting time and just happened to be on a year of a cycle of retiring laptops for K-3 students. Currently at our school, we are 1:1 Apple Macbooks from Grades 4-12 and have a shared trolley of laptops for Grades 1-2. However, laptops present their own host of problems for younger students. There of course many advantages as well but now we have the option of purchasing (roughly) 2 iPads or 2 iPad Minis for the same cost of one laptop (not including software). The question remains, should we purchase double the amount of devices making a true 1:1 digital environment? I would argue that it is worth it, not only for the iPad but also specifically for the iPad Mini. Just from my experience working with iPads with this age group, they are heavy (can’t believe I just said that) for younger bodies but not only for transporting but for taking photos/videos. 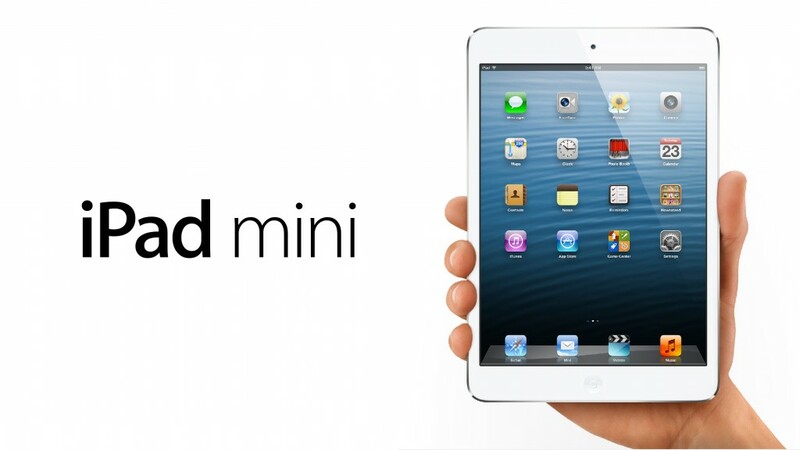 The iPad Minis are significantly lighter (50%). Some might argue that the screen size is a lot smaller but I have measured and the iPad screen size is only about 20% smaller but has a better resolution and camera. Finally, there a growing number of apps that allow for true content creation and transformational learning experiences that are not available on computers. Whether the lightness and thinness actually turn out to be disadvantages, remains to be seen. I am willing to take a gamble and trial it out a year.